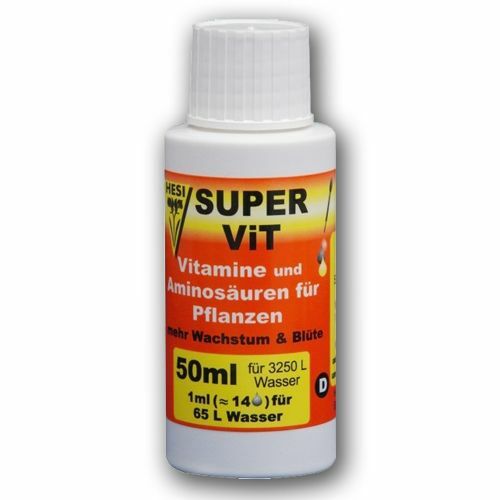 SuperVit contains 25 plant-active vital elements that make up a power source for plants and soil fauna. 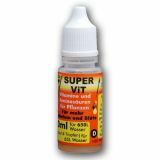 SuperVit stimulates the production of growth and flowering hormones. The result: Vigorous, healthy plants with exceptionally rich flowering. SuperVit is a blend of 15 vitamins and 10 amino acids, which all play an important role in the metabolism of a plant. 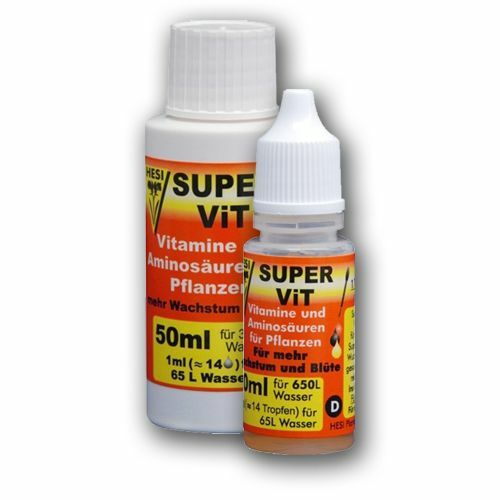 The vitamins and amino acids are the building blocks of SuperVit including plant hormones, enzymes and chlorophyll. Plants can produce these building blocks themselves from minerals, but with Hesi SuperVit the plants get the nutrients administered in fixed form. This saves time and energy. The energy thus saved is seen as an improvement of growth, flowering and optimal health. The flowering and growth are increased, the light absorption of the plant is improved and the metabolism is accelerated. 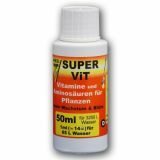 SuperVit activates growth and flowering hormones and is therefore suitable for all periods of the crop cycle. Plants are healthier if they are maintained using SuperVit! And they produce more and stronger flowers! 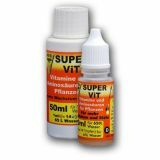 SuperVit is used during the entire cycle. To provide with irrigation water or spray. 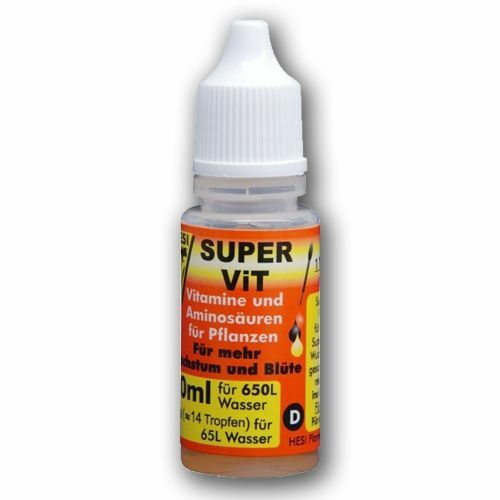 1 drop SuperVit for 4.5 L water (= 1ml for 65 L) Do not overdose.